Choosing a cash-back credit card isn’t as simple as sitting down with your primary lender and choosing whatever credit card they offer you. I mean, you could go that route, but you would run the risk of choosing a card that’s inappropriate for your lifestyle and spending and habits. This simple mistake could leave hundreds of dollars in rewards on the table every month. Fortunately, with just a few minutes of research and comparison shopping, you can choose the best credit card for your lifestyle and reap the financial rewards for your spending. Here are our top tips for finding the best cash-back credit cards to maximize your rewards spending. 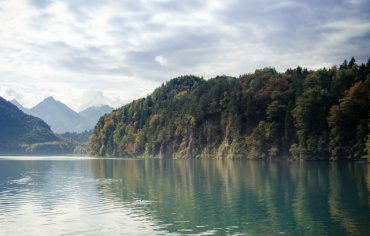 Unlike travel rewards credit cards, where you earn a certain number of points for every dollar you spend, cash-back credit cards offer different rewards levels for different categories. 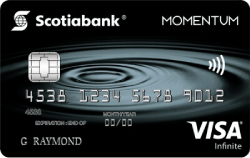 For example, the Scotia Momentum Visa Infinite card allows you to earn 4% cash back on your gasoline and groceries spending, 2% cash back on pharmacy and bills, and 1% cash back on everything else. This rewards scheme makes the Scotia Momentum Visa Infinite an excellent cash-back credit card for families or anyone with a long commute, but less ideal for a single person without a car. If you’re young and single and tend to spend more on restaurants than on groceries, a better option for you might be the SimplyCash Preferred Card from American Express. This credit card allows you to earn 2% cash back on all of your purchases, making it a great option for a variety of spenders, from entrepreneurs to power travellers. While choosing the credit card with the best annual rewards is important, many credit cards also offer sign-up and spending bonuses to sweeten the deal. These bonuses can often take a ho-hum credit card from good to great. For example, the Scotia Momentum Visa Infinite credit card waives their annual fee for the first year, which is a $99 value. 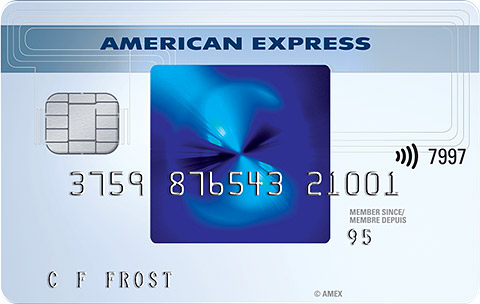 On the other hand, the SimplyCash Card from American Express allows users to earn an impressive 5% cash back on gas, groceries, and restaurants in the first six months, up to $300. Finally, some rewards credit cards have spending limits. If you go over those limits, you’ll earn a lower percentage of cash back thereafter. 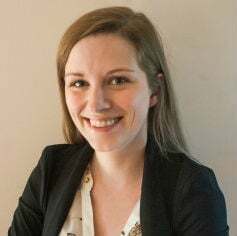 For example, the Scotia Momentum card offers the 4% rate on gas and groceries on the first $25,000; after that, you’ll earn 1% cash back for every dollar spent. If you don’t come up against the spending limits in your normal day to day spending, you can always purchase gift cards to your favourite stores and earn cash back rewards on those. Of course, all of the cash back rewards in the world won’t make up for the interest you’re charged each month if you don’t pay your balance back in full. With any credit card, it’s imperative that you pay off your balance in full every single month. 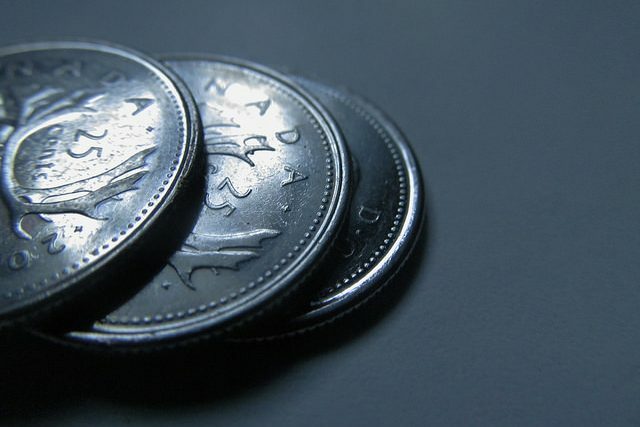 Otherwise, you’ll incur interest charges which will wipe out any cash back rewards you earn. 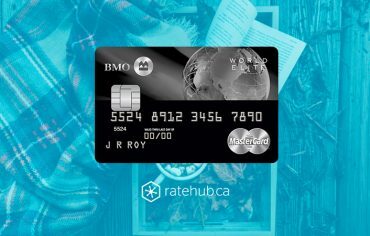 Now that you know what you should keep in mind when choosing the right credit card, use Ratehub.ca’s credit card comparison tool to help you determine which of the dozens of available cash back credit cards is the best choice for you and your unique spending habits.